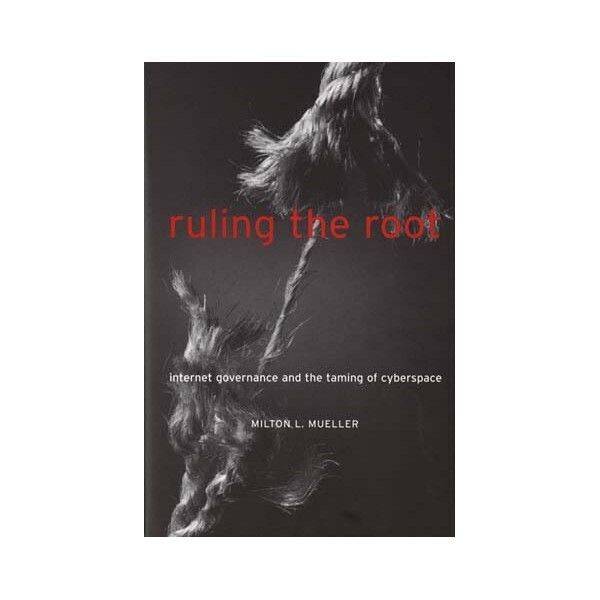 In Ruling the Root, Milton Mueller uses the theoretical framework of institutional economics to analyze the global policy and governance problems created by the assignment of Internet domain names and addresses. ""The root"" is the top of the domain name hierarchy and the Internet address space. It is the only point of centralized control in what is otherwise a distributed and voluntaristic network of networks. Both domain names and IP numbers are valuable resources, and their assignment on a coordinated basis is essential to the technical operation of the Internet. 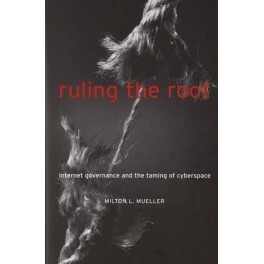 Mueller explains how control of the root is being leveraged to control the Internet itself in such key areas as trademark and copyright protection, surveillance of users, content regulation, and regulation of the domain name supply industry.Control of the root originally resided in an informally organized technical elite comprised mostly of American computer scientists. As the Internet became commercialized and domain name registration became a profitable business, a six-year struggle over property rights and the control of the root broke out among Internet technologists, business and intellectual property interests, international organizations, national governments, and advocates of individual rights. By the late 1990s, it was apparent that only a new international institution could resolve conflicts among the factions in the domain name wars. Mueller recounts the fascinating process that led to the formation of a new international regime around ICANN, the Internet Corporation for Assigned Names and Numbers. In the process, he shows how the vaunted freedom and openness of the Internet is being diminished by the institutionalization of the root.